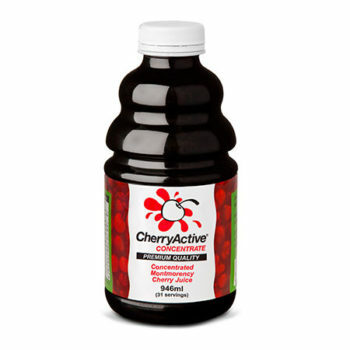 100% Natural blueberries infused with apple juice concentrate. BlueberryActive® dried blueberries are packed full of antioxidants and are ideal for baking, recipes & snacking. 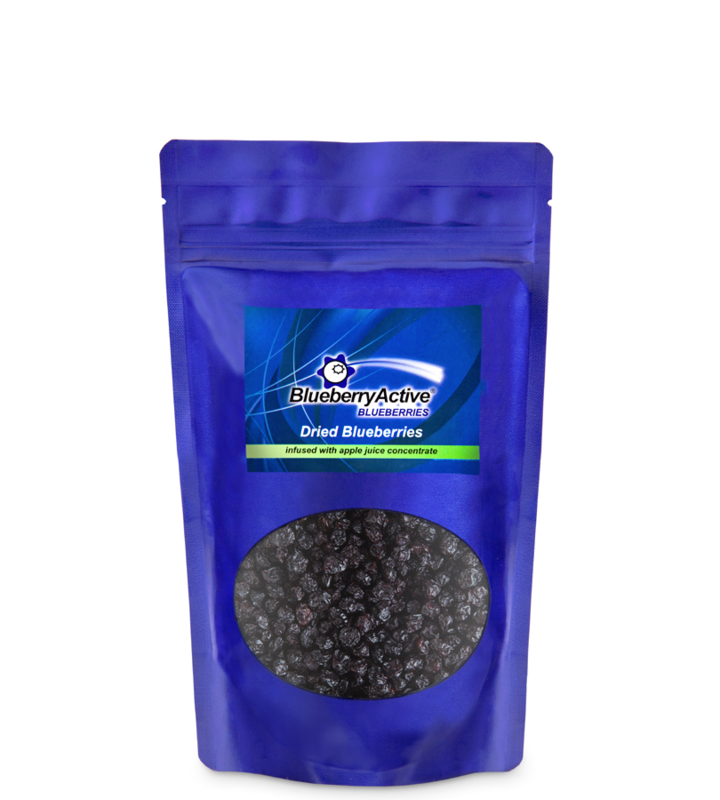 Being high in carbohydrate energy these dried blueberries are great with breakfast cereals and to eat during endurance events or after training. 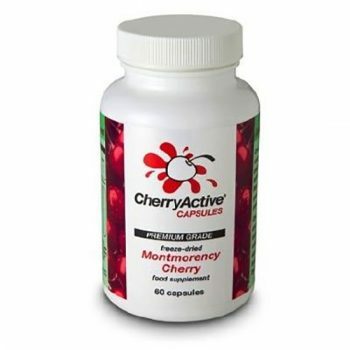 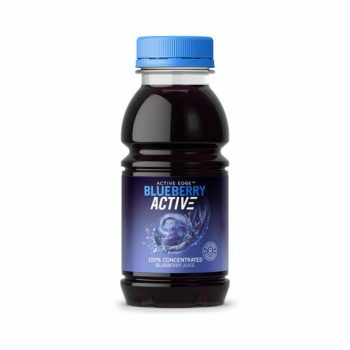 A 32.5g serving of BlueberryActive® dried blueberries provides you with one of your 5-a-day. 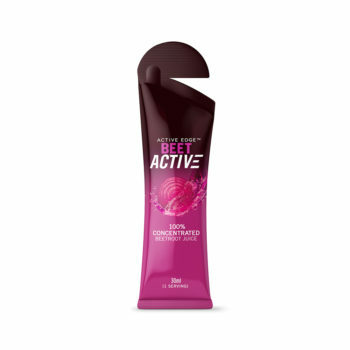 The blueberries are infused with apple juice but have no preservatives, flavourings, colourings or added sugar.